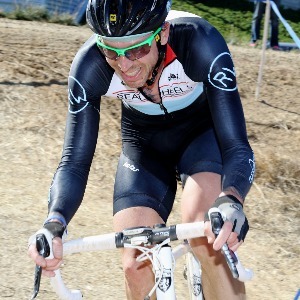 Cycleution Coaching Services provides cycling solutions from Chris McGovern and his associate coaching staff. Mountain, Road and Cyclocross. Beginner to Pro we can build you a path to meet your goals. Success. Coach Chris McGovern has been notified of your message.